Leverage the Broadleaf framework to build customizable solutions for 3rd party businesses with Broadleaf’s Multi-Tenant / SaaS Enablement offering. Suitable for shared hosting environments, solutions can be managed from a centralized location and are configurable at the tenant level. For peak customizability, white label your solutions to allow 3rd party users to deploy uniquely branded sites. 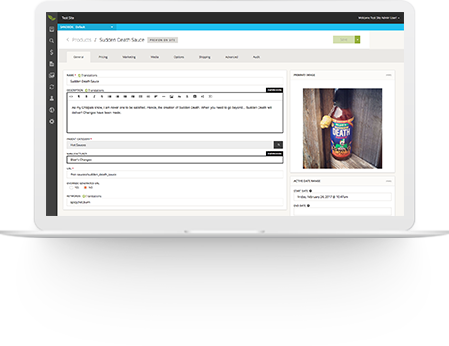 All MT / SaaS solution tenants have access to the Broadleaf DXP for optimized site management. Multi-Tenant / SaaS Enablement allows your clients to develop and manage application without the complexity of building and maintaining the infrastructure you are provided. Maintain a global view of tenants, catalogs, and content while providing tenants secure portal access for independent site management. Easily add new custom entities to the platform that benefit from the ability to share data between tenants with override capabilities. 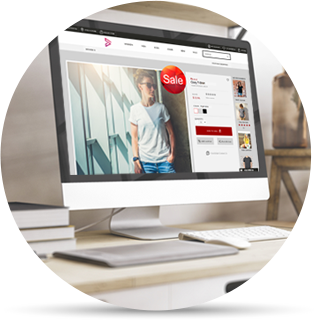 Use that store for targeted pricing, discounts, ads, and stock lookups. 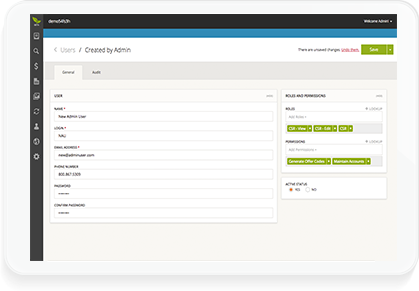 Administrative controls for assigning editing privileges at the site or global level. Provide tenants with a full suite of content management capabilities supported by Broadleaf’s leading Digital Experience Platform. Manage information effectively by allowing certain aspects of content to be modified and approved by different admins. Administrative controls at site and global level.  Full content management system designed for sharing, overriding, and customizing at both global and site levels. Support for shared catalogs, inventory, and pricing components with the ability to provide site specific overrides. Maximize profits and tailor a personalized user experience to all customers with out of the box sales tools. Boost conversions by utilizing sophisticated search facilities with facets and relevancy, managed globally or at site level. 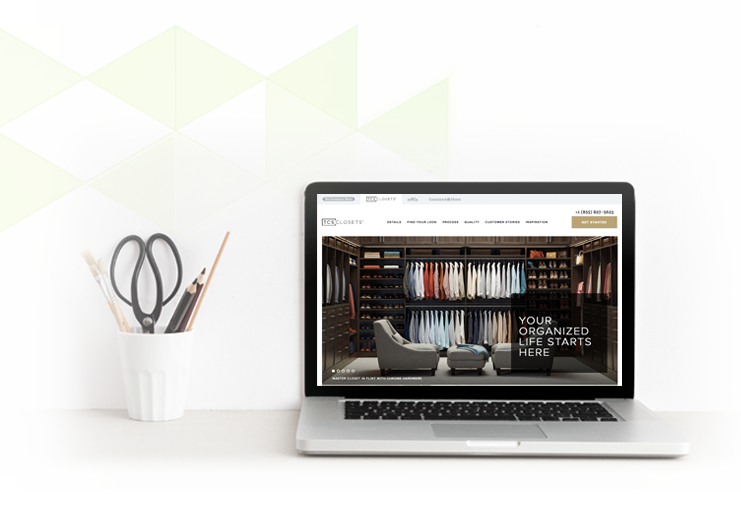 Full suite of marketing and merchandising tools from Broadleaf's DXP ideal for tailoring user experiences and targeting content, offers, and promotions. Provide your Broadleaf-based platform solution to businesses of any size. Trusted to power Fortune 500 enterprises, all Broadleaf solutions are 100% customizable and designed to scale. With limitless commerce possibilities, discover why leading enterprises switch to Broadleaf. Do you need to manage multiple brand sites with unique experiences? Do you need to manage multiple stores with unique pricing and availability? Are you building a single customer facing site?